It’s Monday! 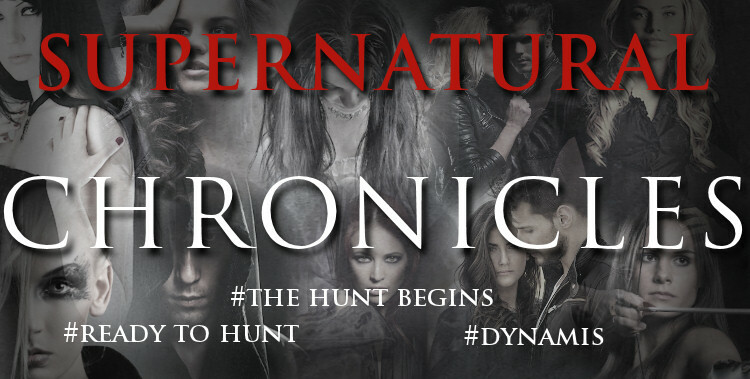 Which means another Supernatural Chronicles release! This week, The Witches come to New Orleans. Ash Sabien, a born mortal witch, was meant to be an immortal guardian, as was Soren Wade. But they were never meant to be lovers, which is why Ash fought the pull to him, sometimes venomously. Days before the sacred holiday of the Day of the Dead a message was sent to their coven: diairoúmeno aíma enós epistrofí̱ sou. 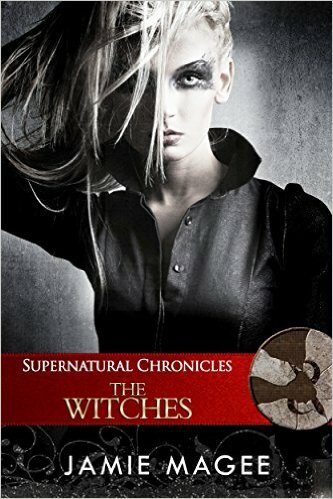 It was a call to rise, a call to hunt what was revered by their coven and use it to stop evil. The honor of the hunt was given to Ash and Soren. When Ash rushed to tell Soren of the mystery before them the last thing she expected was to walk in on Soren with another girl. She bolted. He chased her. Neither one of them saw the truck. Neither one of them felt the pain. Death came like a thief in the night. Ash knew as she stared at the tragic scene that she’d failed her fate, they both had. She let herself feel, care—and now there was no telling what could happen because she had. In death could they rise? In death could they finish the hunt and save more than them, more than their coven…? Get to Know Jamie Magee Better! What would you be doing right now if you were not an author? I would be in a deep, dark pit of depression! (JK, maybe…) Before writing I was a field executive for an international retail company. I adored the fast pace of the business world, but nothing makes my heart quicken like the untold story of a whispering character. 5 years ago: what were you doing? Five years ago, I had been published for one year and was daring to think I could write and leave the executive world far far far behind me! Do you have a certain writing ritual? I do not stand behind the saying ‘writers write, if you are not writing then you are not a writer.’ I think if you chase a world count you abandoned the romantic, magically side of writing. My ritual when characters are whispering to me is to write as fast as my fingers can take me—sun up until my eyes fall shut! When I’m not writing, I’m living my life and finding inspiration in every thing. What has been the toughest criticism given to you as an author? All criticism is hard to hear, but each ounce of it is a chance to learn. I take what I can use and leave the rest behind. Ever fangirled over another author? Who was it? In person, not yet ☹ One day soon though I will meet my idols!!! Biggest writing pet peeve? …I can’t think of one.